It’s 2019. I know it’s been awhile since I maintained a regular blog. Its simply so much easier to post a general update. In the past year I’ve had so many calls asking for specific programs, workshops, products and or services, as such, I was able to focus on product development and segment my audience. Essentially I was able to develop products with direct interaction with my core consumers, and actually create “really specific “avatars”. I do know though that I am segmenting into two core efforts Sew Shirley’s and NYukCo. SewShirleys builds a virtual digital learning environment through which I can pass on the sewing, crafting , making and cottage entrepreneurial skills I’ve developed over the years. It is a legacy project focused on activating a community of creative entrepreneurs. NYukco, on the other hand , is for the advanced entrepreneur. It is a project intended to provide a ballast for creative, innovative local startups and addresses local cottage industry entrepreneurs and aspiring empire builders NYukCO is a business fertility-focused, incubation, start-up with a mission of augmenting #diversity by leveraging #technology within creative local cottage sectors, globally. Folks within NYukCo must have a comprehensive understanding of skills, compliance, quality expectations and an understanding of logic and strategy in emerging new business models. I help folks to build strategies that earn from their creativity. The ability to provide for oneself is at the core of my “Why”. In my search for solutions I’ve moved past giving a man a fish, to not only teaching them to fish, but looking at start up “fishing tools” and resources. This year I’m looking at packaging the solutions into fast paced, fast result process! 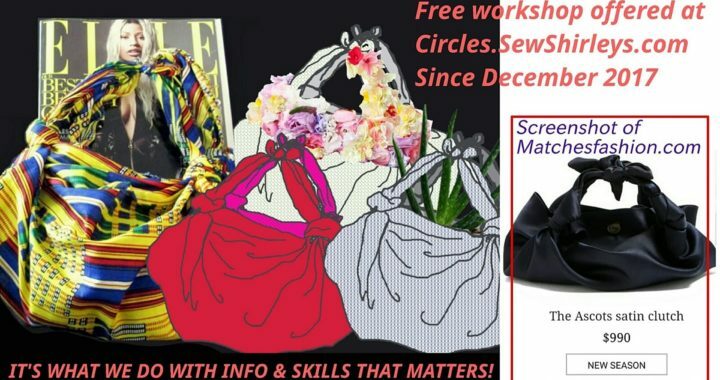 So I developed a series of sew circles that focus on sale able items… I’ve tested all the patterns with in an offline group environment. Come February it’s time to take it online and our beta group get one time BETA pricing. Each grouping of Dolls, Hats or Bags were developed from scratch. tested by newbies and experienced sewers. currently we are transferring those patterns and instruction for download and a virtually supported learning environment. Select one of the following at checkout. 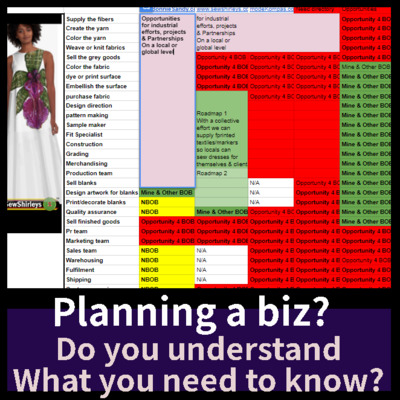 “Which comes first, your website, your business branding, a logistics plan or a range of products.” To be honest business owners should consider taking all four of these seminars. “You do not know, what you don’t know, till you know’, and what you don’t know can seriously cost you! please feel free to call via Whats app for clarification. Leave contact info and clarify your specific topic of interest. In order to build a successful line or product for resale you need to to understand or have access to some core “data” about those who buy your product. what size is the consumer, what body specs, color preference, aesthetic range? if you are sewing for a customer you met via social media what does it take to deliver the quality of service that makes for highly satisfied consumers. that where the Digitalizing of Fashion’s Custom design & Sewing prtocols come in! 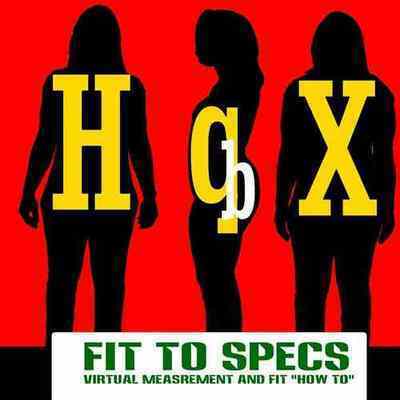 This Fit To Spec version is a Virtual Master Lab – Styling , Fitting and Wardrobe edit “How To”! It is specifically designed to accommodate those who make their own clothing sew for others, especially those at a distance, and/or those who buy retail or custom made clothing. In one of the workshops. I speak on print on demand art merchandise as an option to not only raising money but also as a general product offering! I personally began and will continue exploring new and emerging print on demand platforms. Up next digitally printed yardage! click to ART.BONNIESANDY.COM or on these individual links for products by category. Finally, our featured image is a stark reminder that success come with execution and innovation. If one does not actually do the tasks, learning is not possible. Change is not possible. I’m interested in working with folks who will actually cut the pattern, measure strangers,especially when tasks are challenging. click the link and feel free to contact me.